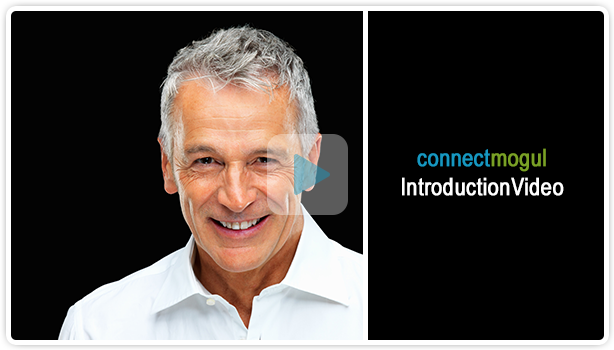 CREATE: Find and get more customers using our automatic prospecting tools. COMBINE: Encourage customers to buy more with automatic bundle messages. 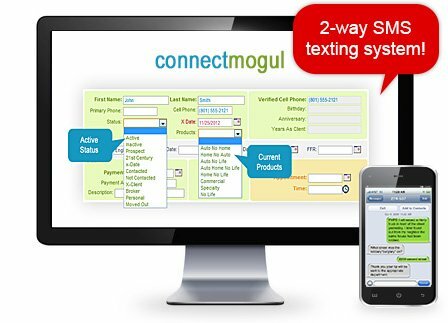 CONNECT: Retain more customers with built-in text and live chat communication tools. Find what you need to grow your business. Don’t be left behind, text messaging gets results.